Here is our gallery of the DC Collectibles action figures from San Diego Comic-Con 2018. 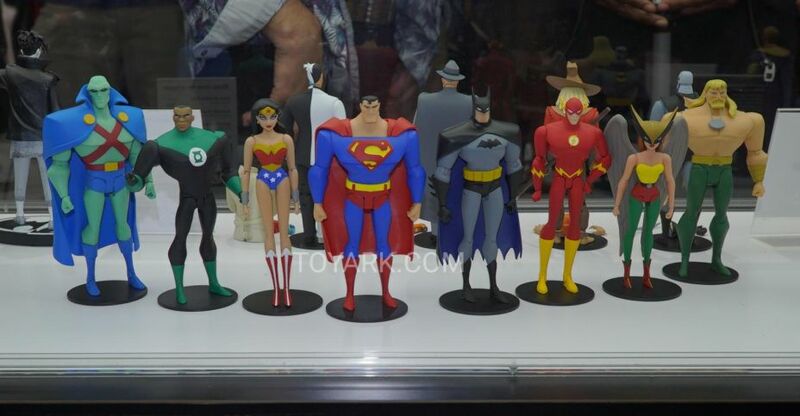 They debuted their new Justice League Animated Figures, which will be exclusive to the DC Universe streaming service. Additional figures include their DC Essentials line up, new Batman Animated Series and more. See the list below. Read on for photos and details. Check out the action figures on display from DC Collectibles at Toy Fair 2018. 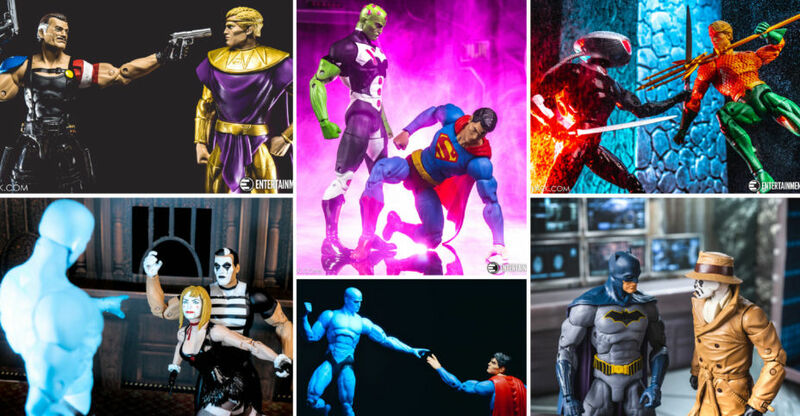 These include the new DC Essentials line of 6.75″ figures, the new Doomsday Clock 7″ figures, a new set of Ant Lucia based Designer Series figures and more. Check out the list below and see the photos by reading on. 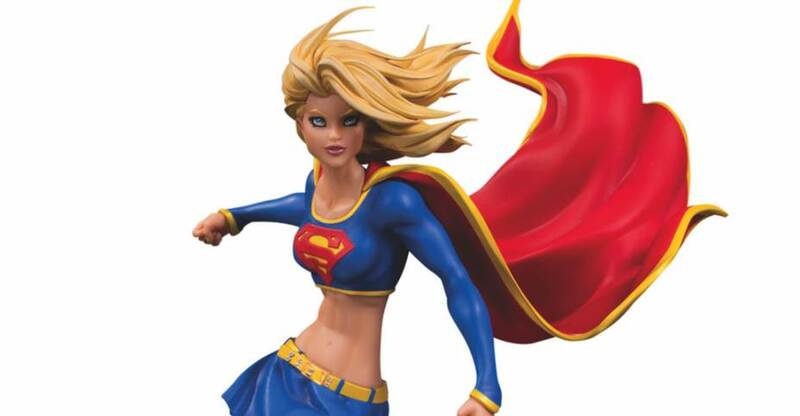 DC Collectibles is celebrating their 20th Anniversary and have sent out their full Toy Fair 2018 preview. Included are action figures, statues, PVC, busts, props and more. Check the break down below and read on to see the full press release and all the images! Toy Fair 2018 is coming up fast, and DC Collectibles have shared out their first look at new figures based on the ongoing Doomsday Clock story line. The book is an official merging of the Watchmen and proper DC Universe realities, with characters from Watchmen crossing over and interacting with Batman, Lex Luthor and more. 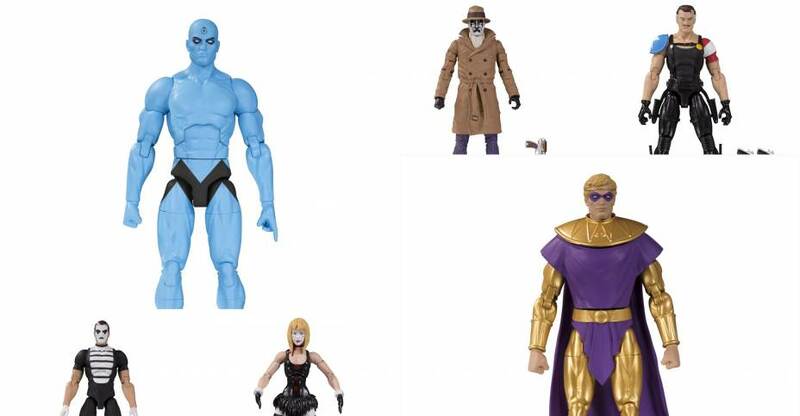 These first round of figures focus on the Watchmen with Dr. Manhattan, Ozymandias, Rorschach, Comedian, along with newcomers Mime and Marionette. 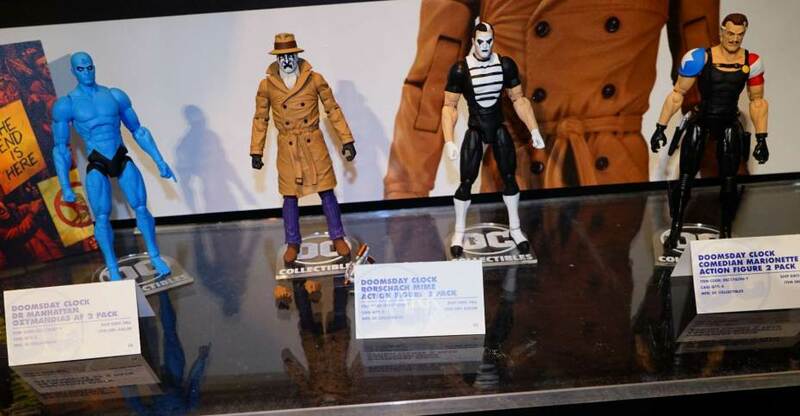 The figures will be 6.75 / 7 Inch scale, which if the same is what the Designer Series Capullo figures were and the upcoming DC Essentials figures will be. DC Collectibles go-to scale. 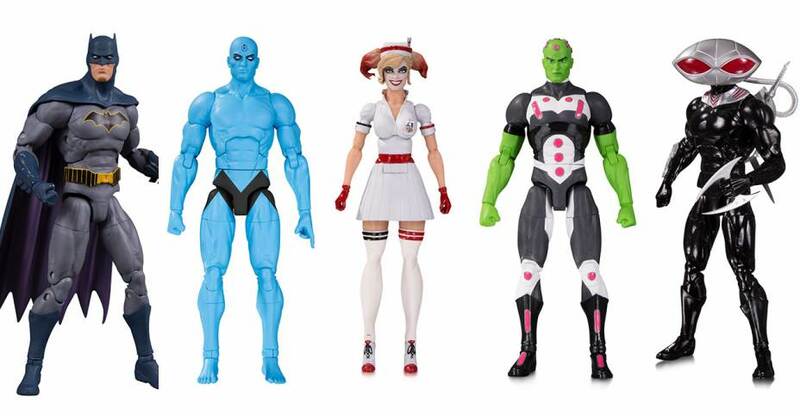 They’ll release in 2 packs retailing for $50.00 USD – Doctor Manhattan and Ozymandias, Rorschach and Mime, The Comedian and Marionette. Read on to check out all the pics courtesy of IGN. All times are GMT -4. The time now is 5:05 PM.